Sardinia gives a lot of opportunities to make your marrige special and your honeymoon unforgettable. Amazing beaches, charming hotels and villas, medieval towns, traditional villages, luxury resorts – one of the most beautiful places for your special moment in Mediterranean style. Visit Sardinia will be your best personal wedding-planner. 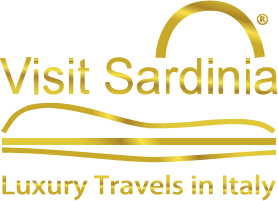 Sardinia is the perfect choice for companies who are planning to spend interesting and unforgettable corporate events, different from the classic European destinations. In addition to the fine hotels, luxurious beaches and amazing nature, the island offers a variety of interesting sightseeings, culture and entertainment that will make an incentive trip unique. The island offers amazing beaches with crystal-clear sea, exotic islands around, medieval towns, castles and exclusive villas, beautiful hotels, interesting excursions and activities and exclusive programs. 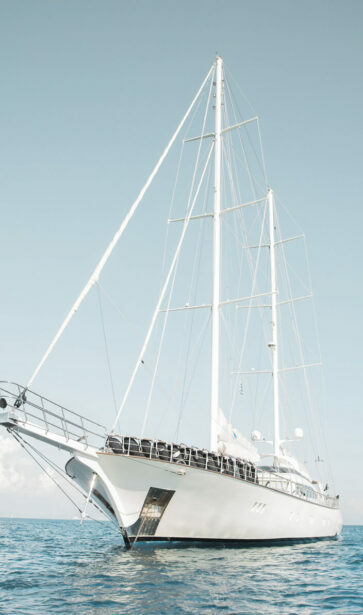 Sardinia is one of the best destinations for the sea trips by boat, sailing ship or yacht, and regata. You can book the yacht with the captain and to explore the amazing coasts and islands around Sardinia: on the North from Costa Smeralda to La Maddalena Arcipelago and Corsica, from Alghero and Riviera dell Corallo to Stintino e Castelsardo; and around the south coast.